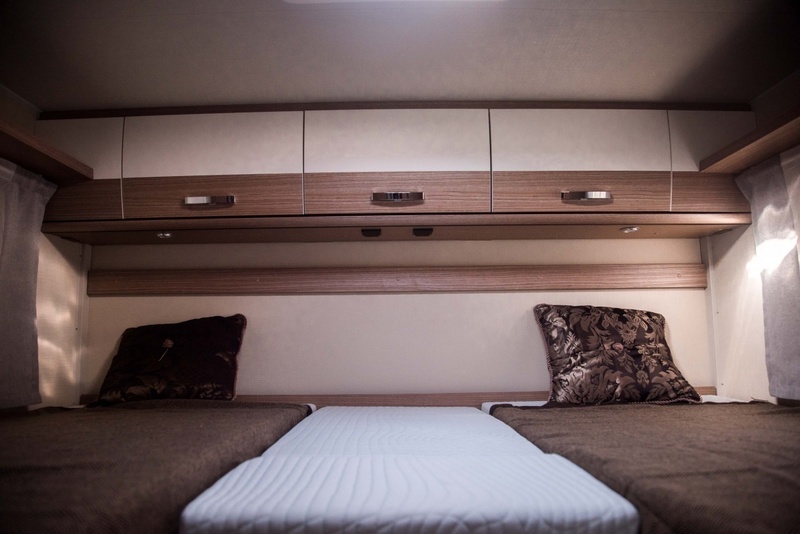 The Premium Family is the most chosen format, suitable for up to 4 people and contains 4 sleeping places. 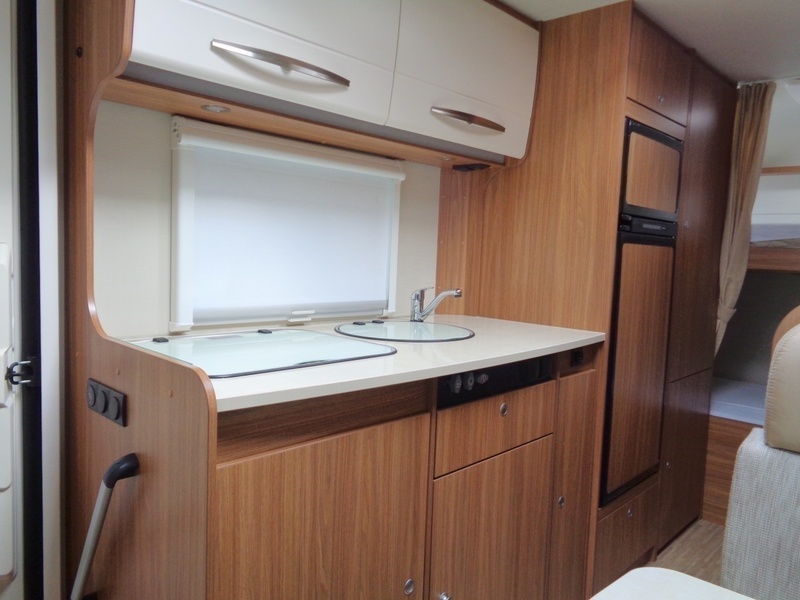 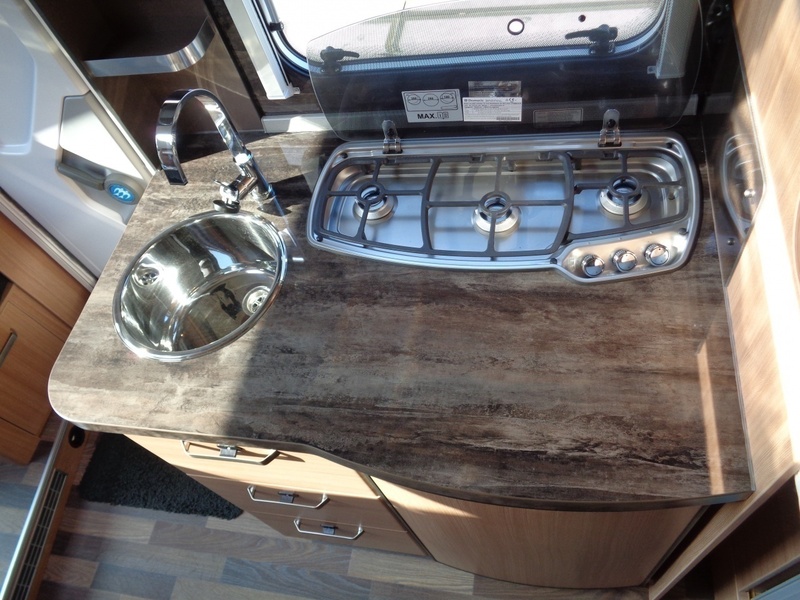 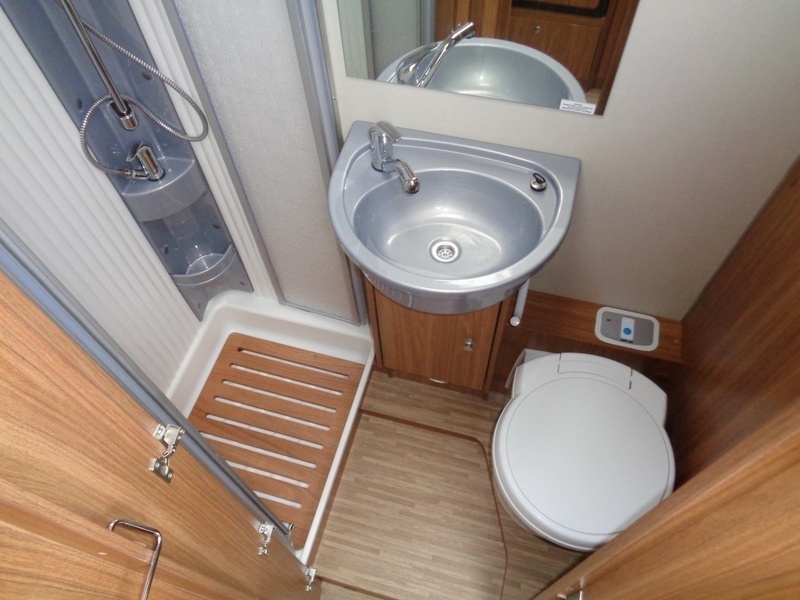 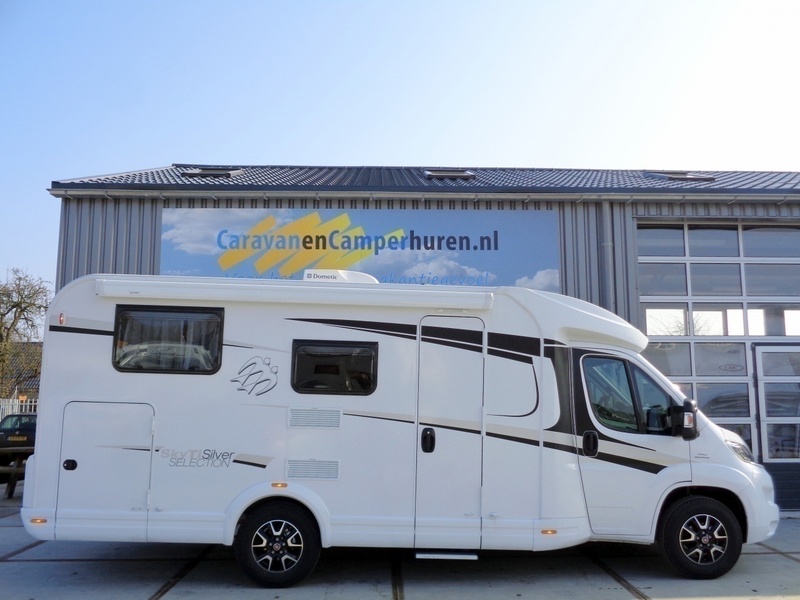 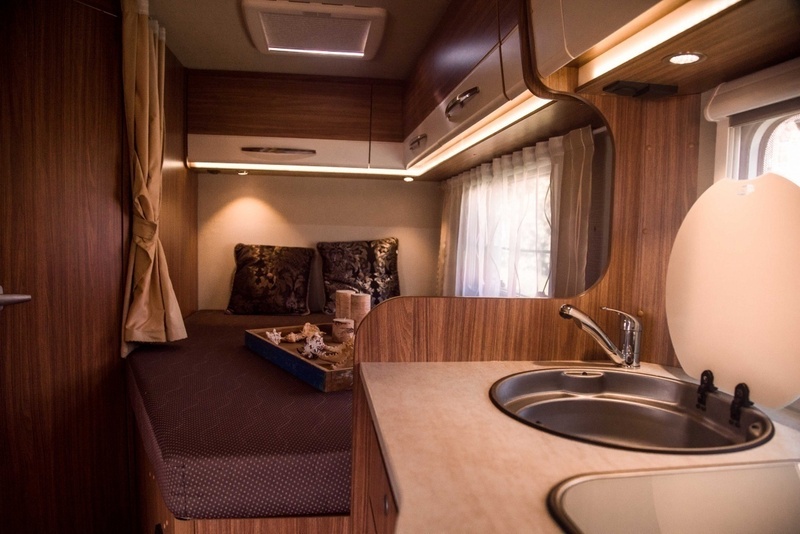 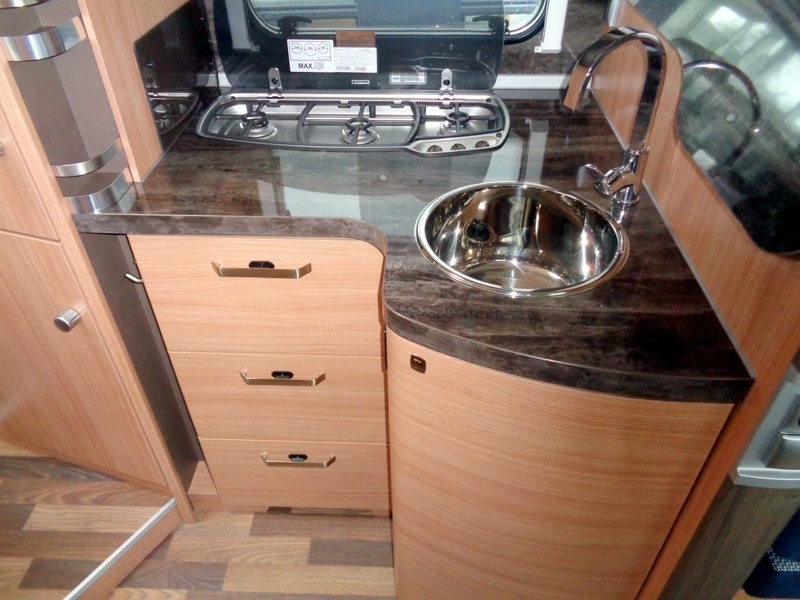 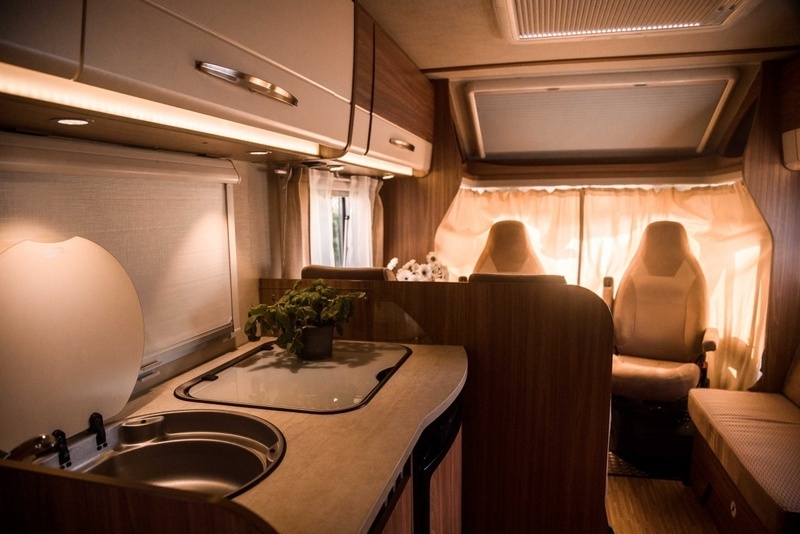 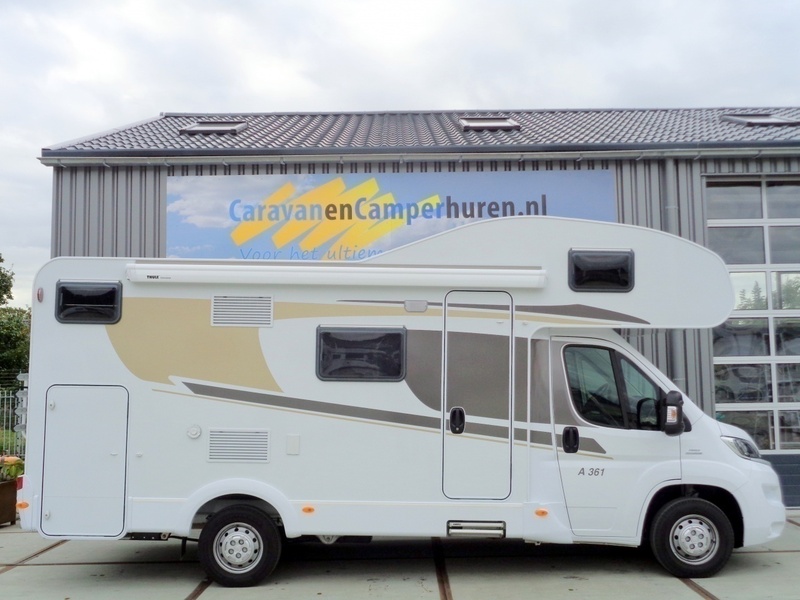 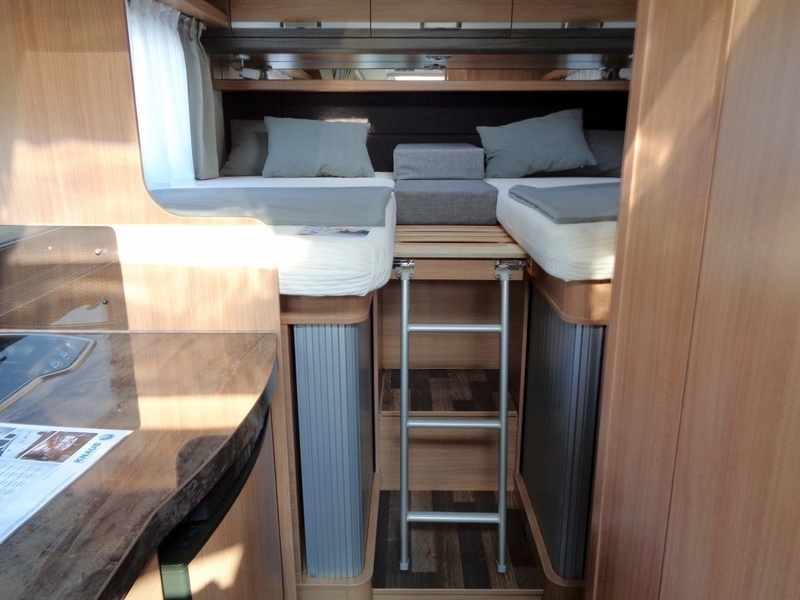 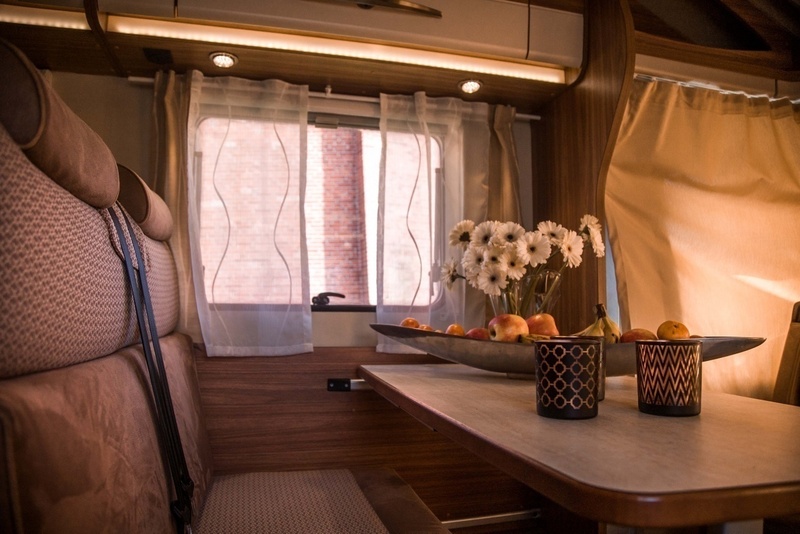 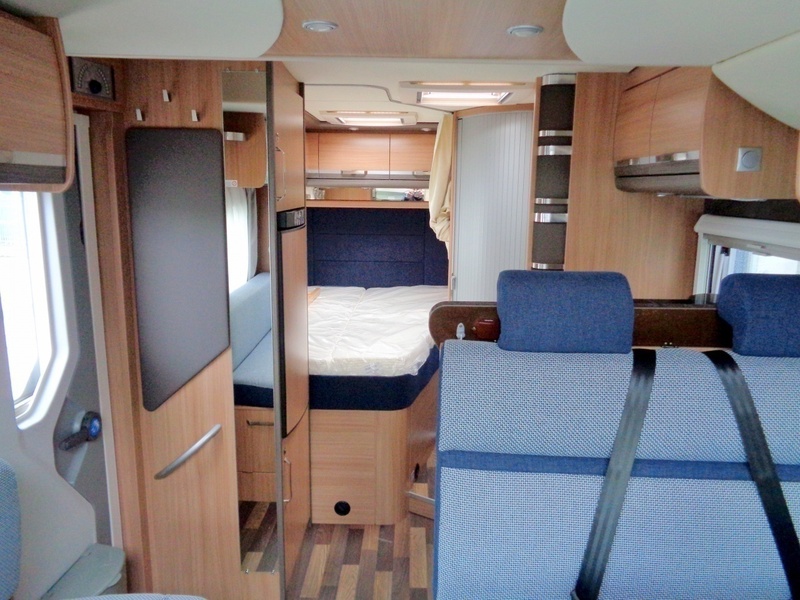 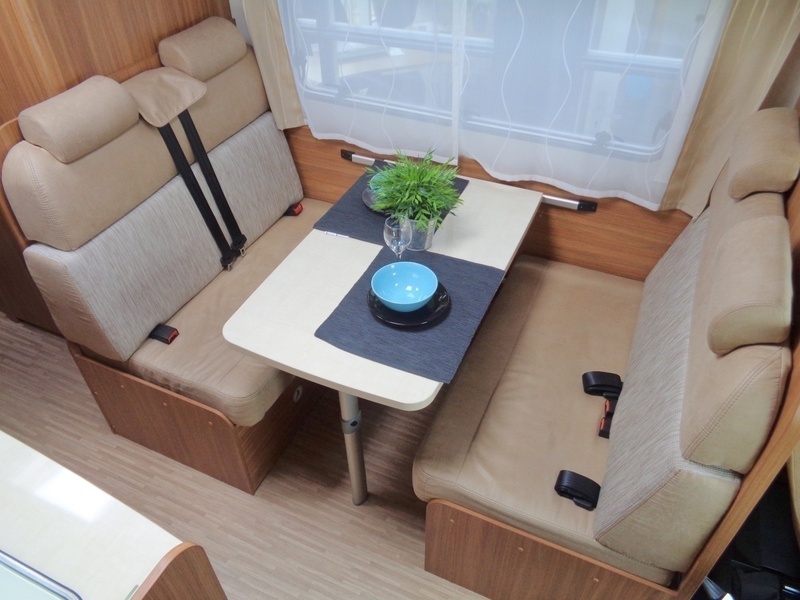 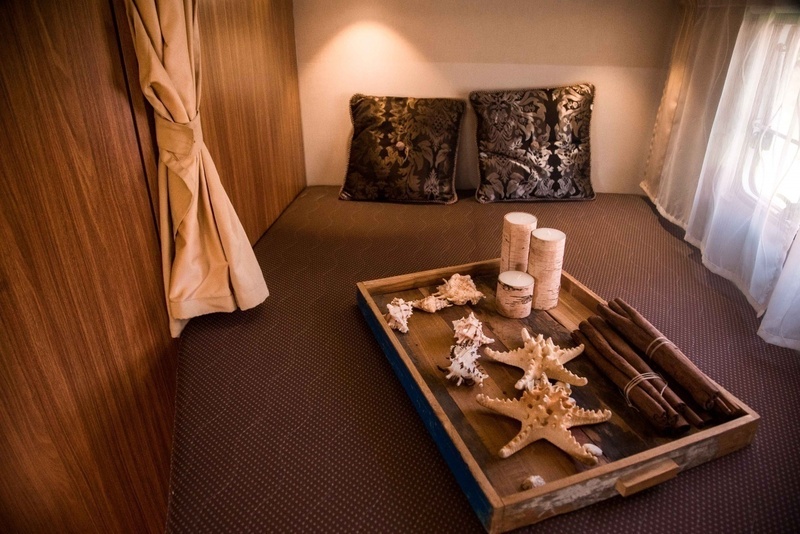 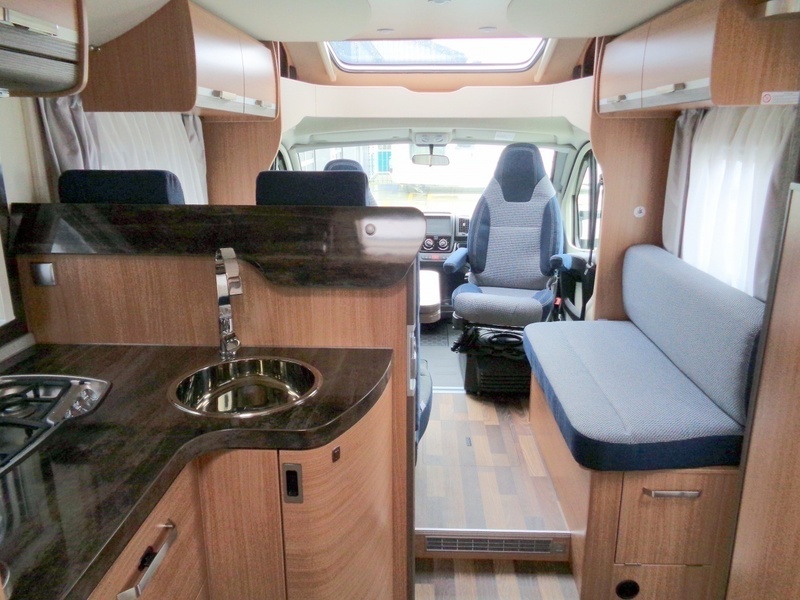 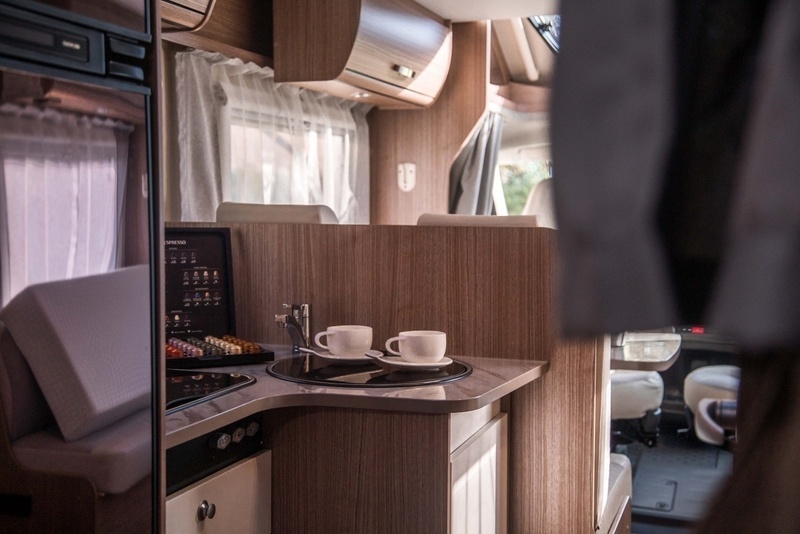 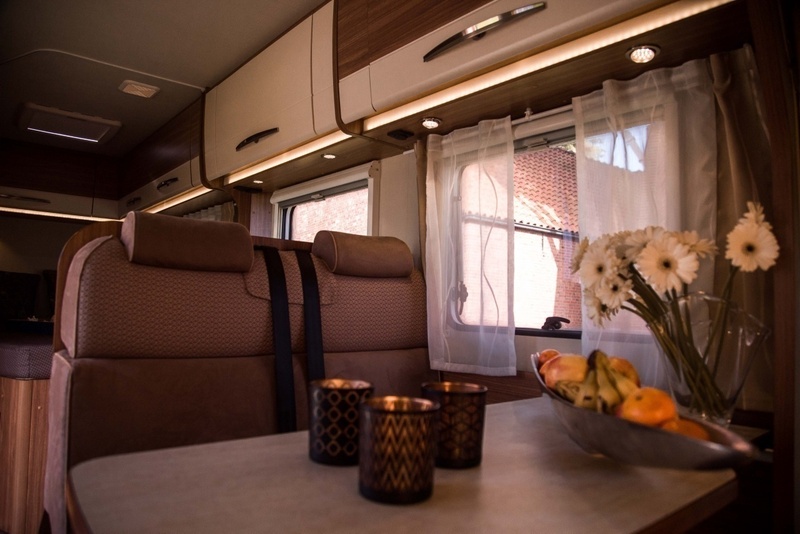 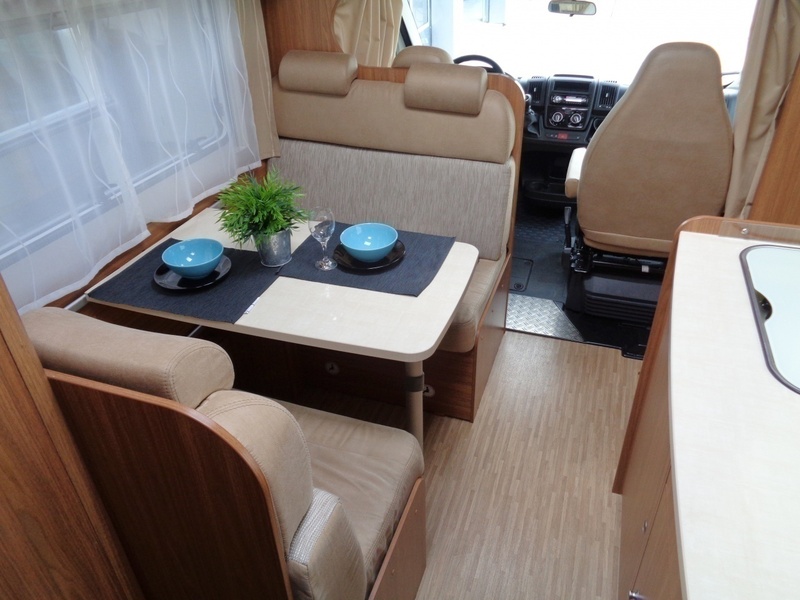 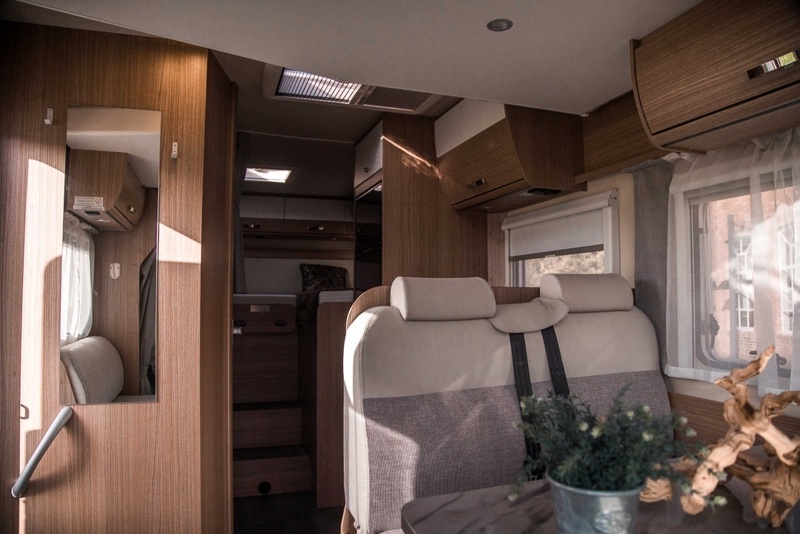 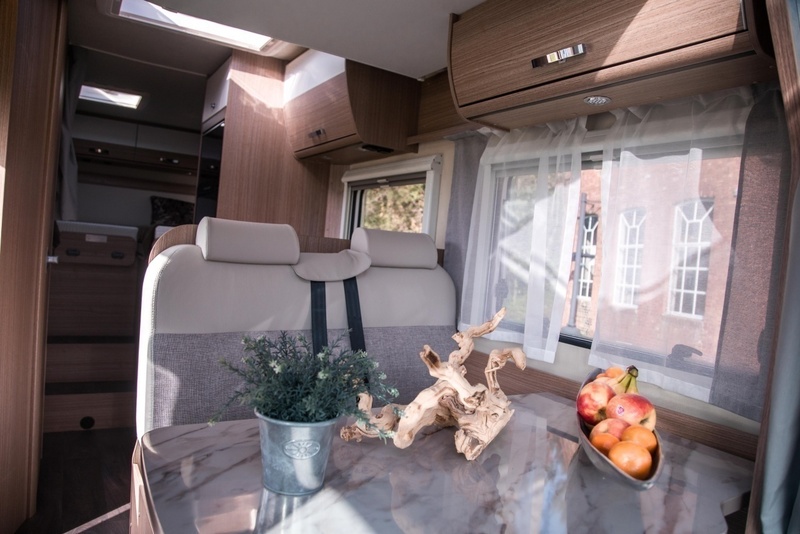 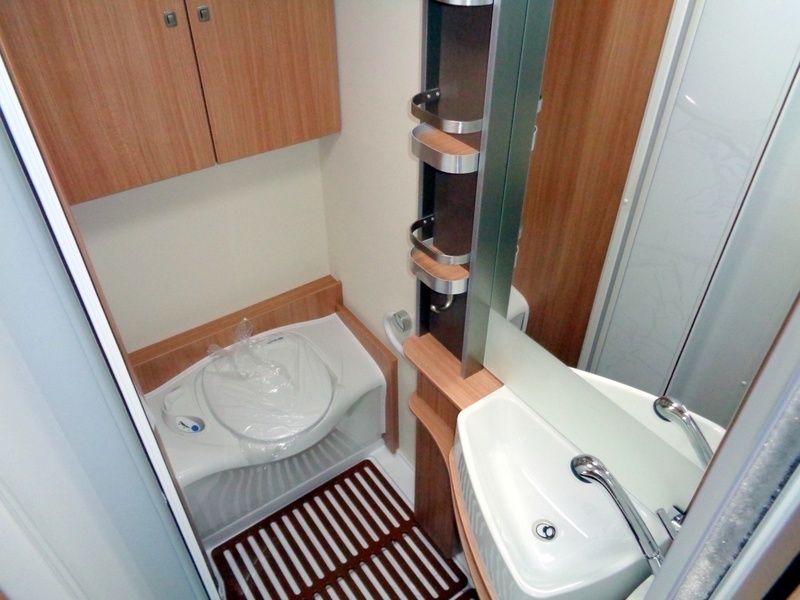 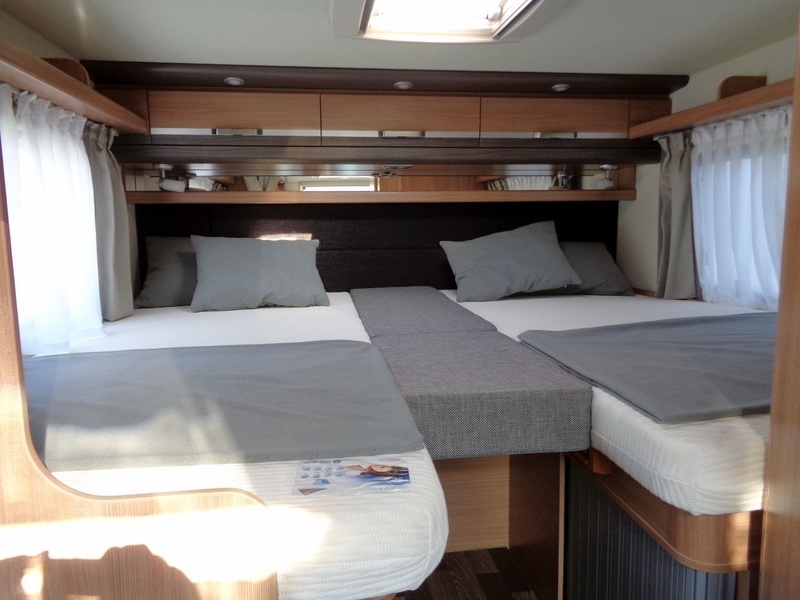 The Premium Plus is a very luxurious camper, suitable for 4 people and has 4 sleeping spaces. 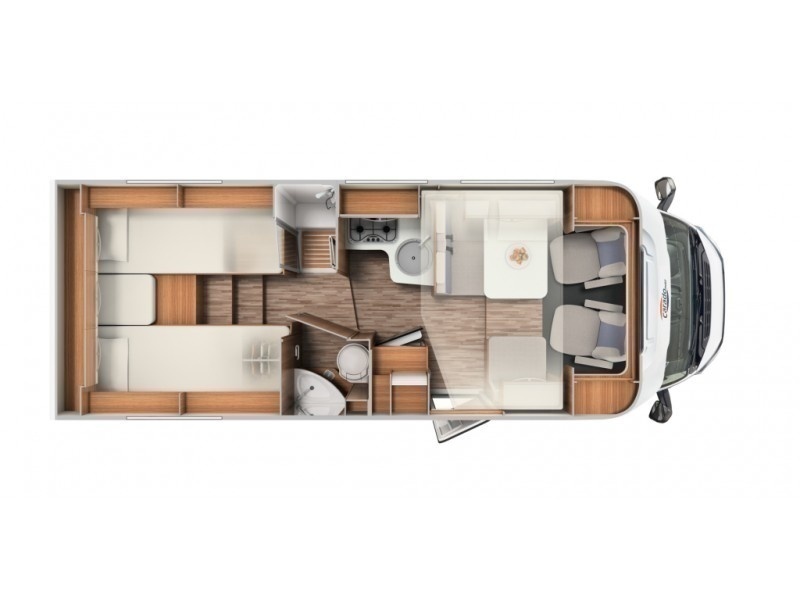 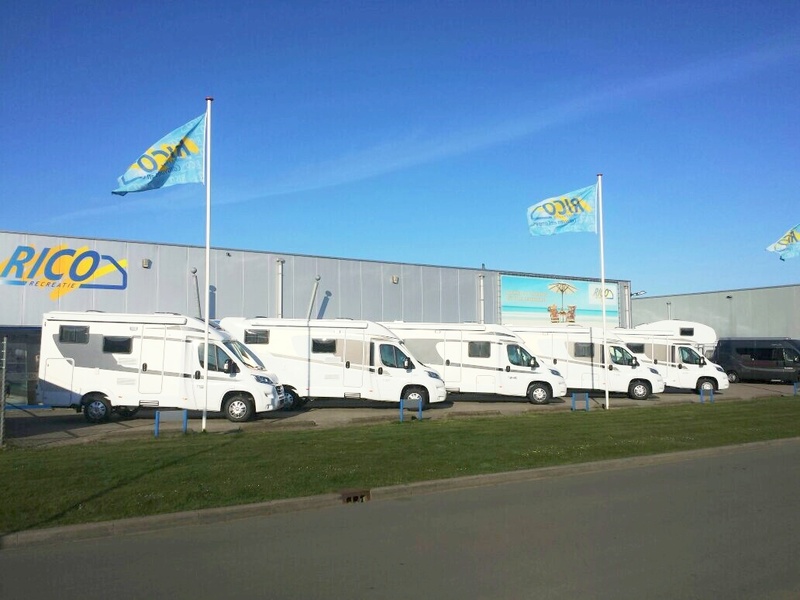 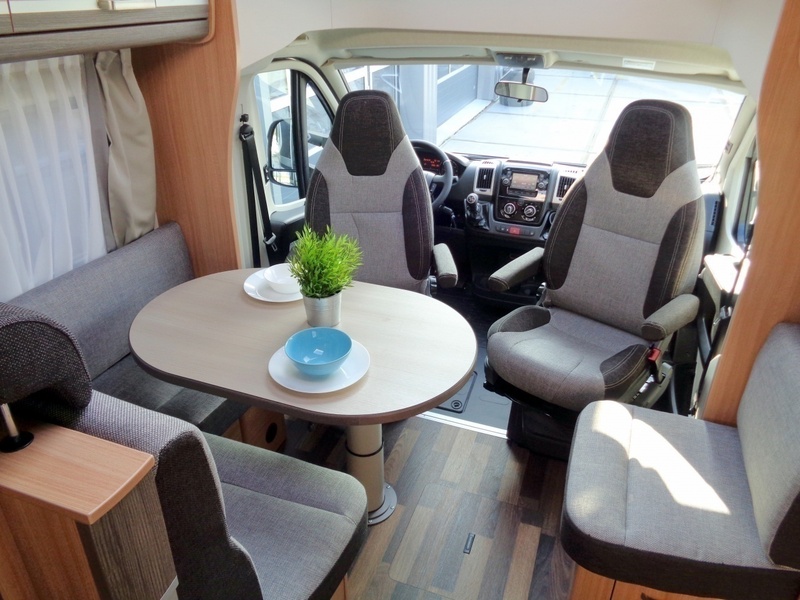 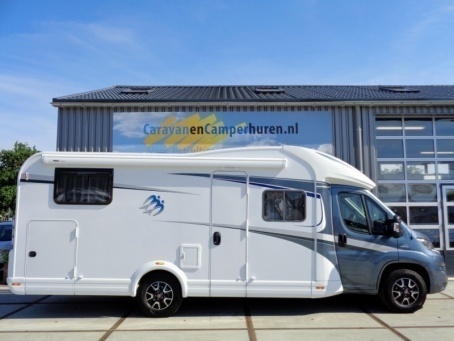 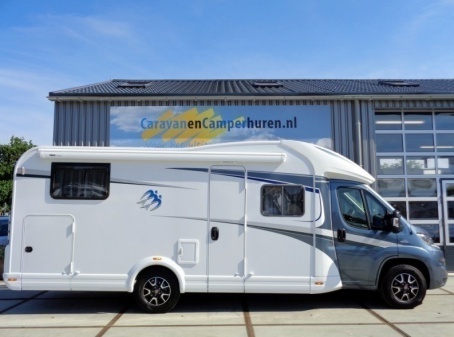 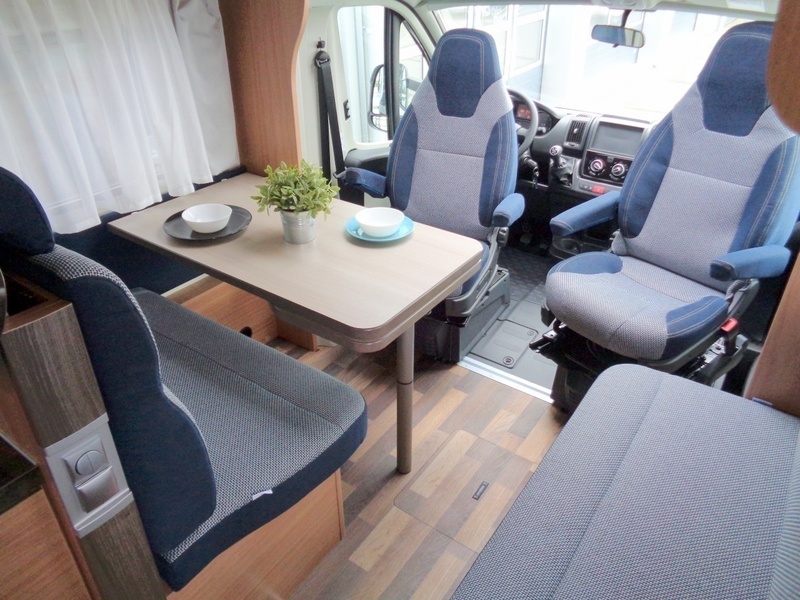 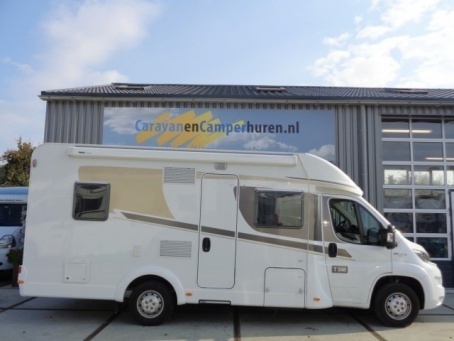 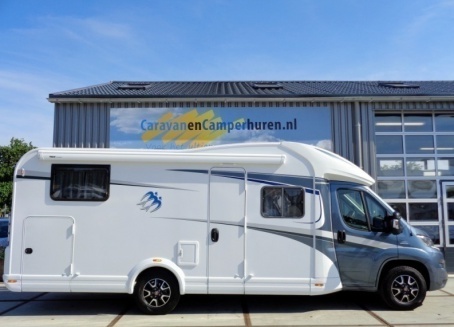 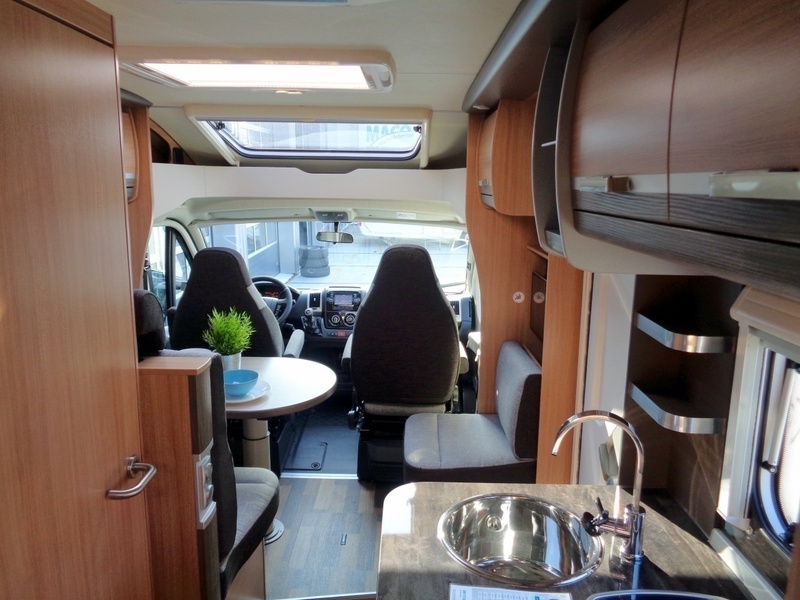 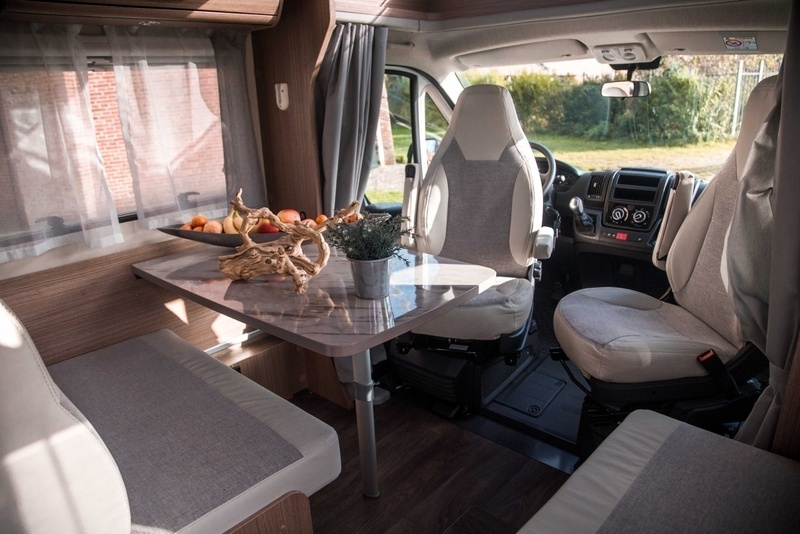 The camper Premium Family features a compact layout suitable for up to 6 people and includes 6 sleeping places.